Machu Picchu is also known as “the Lost City of the Incas”.This is one of the most amazing cultural world heritage sites and one of the most famous Inca site in the world located in Peru. It has been appreciated as a heritage site since 1983. It is a 15th century site on a mountain 2,430 metres (7,970 ft) above sea level, some 80 kilometres (50 mi) northwest of Cusco. Many archaeologists believe that Machu Picchu was an estate that was made for the Inca emperor Pachacuti. You will find it in Egypt. It is the heritage site since 1979. 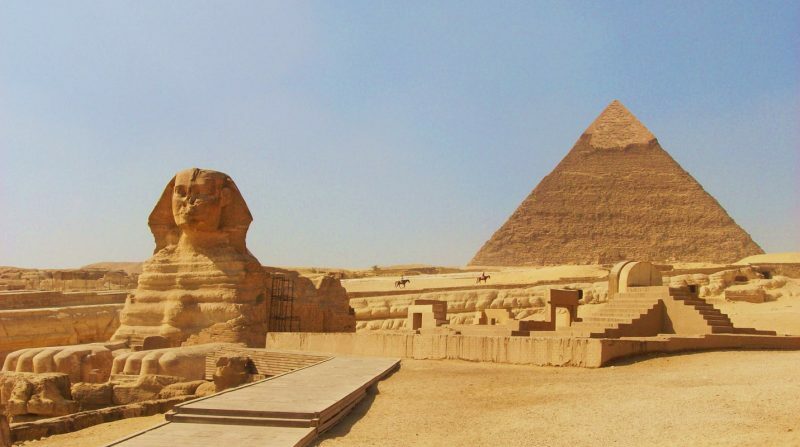 It is one of the most amazing cultural world heritage sites which is a complex of ancient monuments including the Great Pyramids, the Great Sphinx, several cemeteries and more. This is located 9 km (5 mi) from the old town of Giza on the Nile, southwest of Cairo. These pyramids also bag a space in the list of the Seven Wonders of the Ancient World. These are around 2584–2561 BC old. 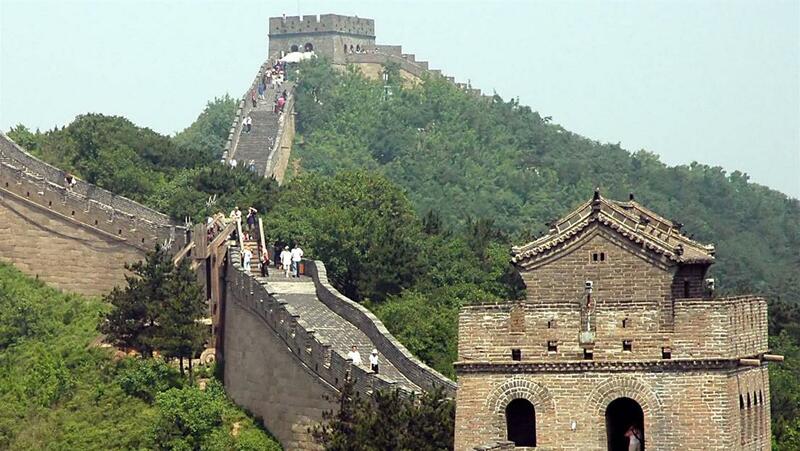 As the name suggest it is in China and is the heritage site since 1987. It was built in the 14th century that stretches for 8,850 kilometers. The major purpose of the wall is to protect the northern borders of the Chinese Empire from the attacks of nomadic tribes. It is claimed to be the only man made structure that is visible from space with the naked eye though not true. You will find the ancient city of Bagan, the heritage site since 1996 in Burma (Myanmar). It was the capital of the Kingdom of Pagan between the 9th and the 13th centuries. From 11th century to 13th century, over 10,000 Buddhist temples, pagodas and monasteries were constructed in the lains of Bagan. The remains of over 2,200 of the temples and pagodas are living till today. You will find this one of the most amazing cultural world heritage sites in Agra, India that has bagged a place in the heritage site since 1983. 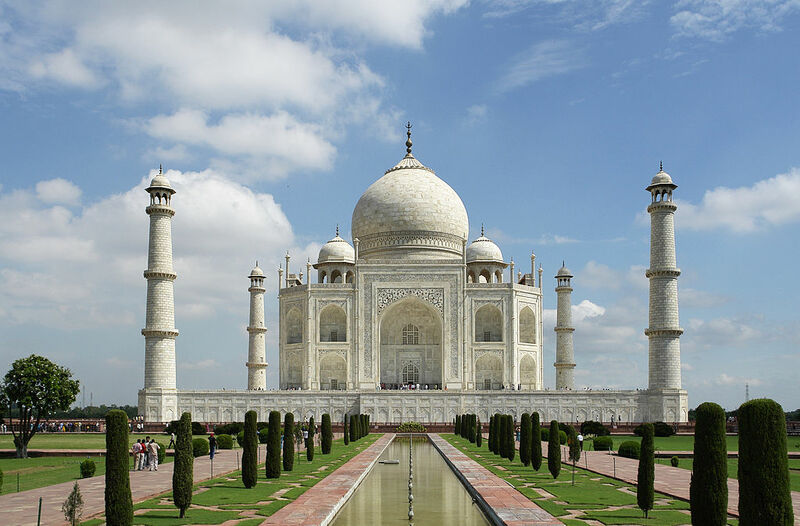 It is white marble mausoleum which was built between 1632 and 1653 under the order of the Mughal emperor Shah Jahan in the memory of his beloved wife, Mumtaz Mahal. The marble dome surmounts the tomb. It is 35 meters tall (115 ft) with the top of the dome decorated with a lotus design. Considered as the world heritage site since 1979, Mont Saint Michel is situated in France . This is one of the most amazing cultural world heritage sites that is a rocky tidal island in Normandy. It is approximately 1 km off the coast with highest point being 92 meters (301 feet) above sea level. The population is only a few dozens, but those of visitors is more than 3 million each year. The strong tides in the area change quickly. These connect and disconnect the island from the mainland on a daily basis. The castle on the small island is known to be one of the most beautiful castles in the world. 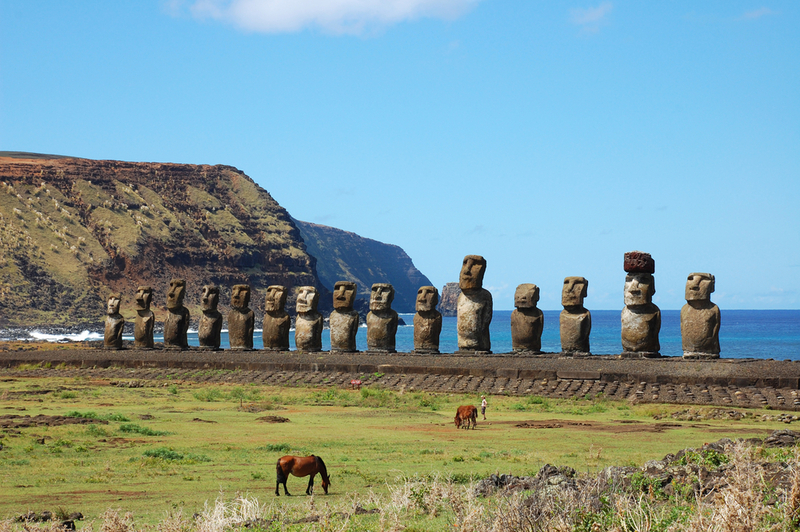 One of the most amazing cultural world heritage sites, it is in the Easter Island. You know it as the heritage site since 1995. These are a Monolithic human figures that are carvings by the Rapa Nui people from rock between the years 1250 and 1500. These have overly large heads three-eighths the size of the whole statue and Parowhich is the tallest, almost 10 meters (33 ft) high with 75 tonnes of weight. Chichen Itza is a place in Mexico. It is a heritage site since 1988. One of the most amazing cultural world heritage sites, Chichen Itza was a large pre-Columbian city. It is a gift by the Maya people. Being a major focal point in the northern Maya lowlands for centuries, it was one of the largest Maya cities. Today, Chichen Itza is one of the most visited archaeological sites in Mexico. 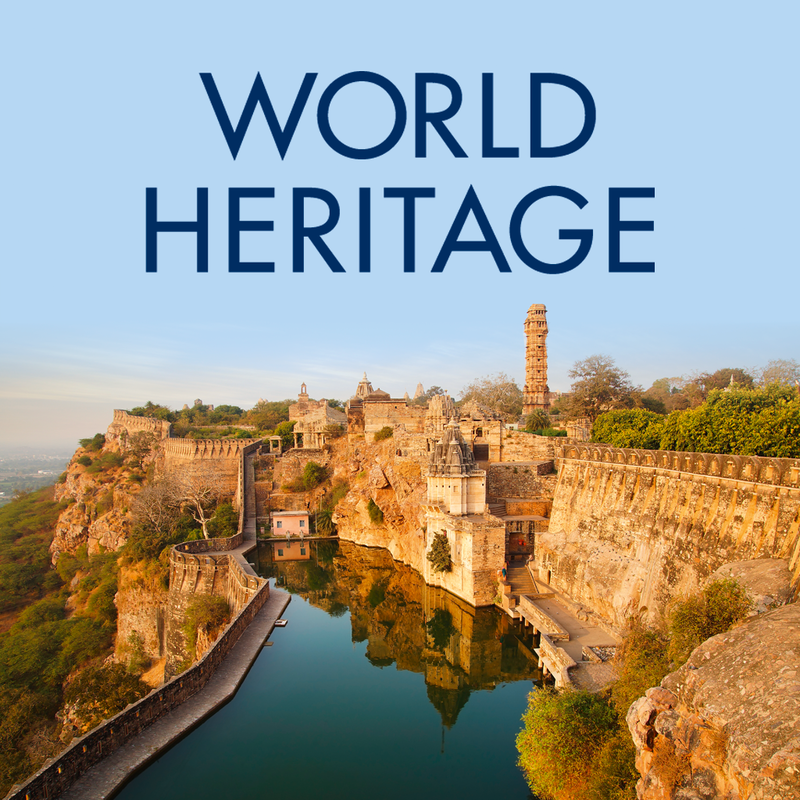 It receives around 1.2 million visitors each year. All in all, these are the most amazaing sites that you must visit at least once. This will give you an opportunity to see the history come into action and understsnd the depths of the place.